Home | Vision Air Services Inc.
Atlantic Canada’s Leading Helicopter Provider! 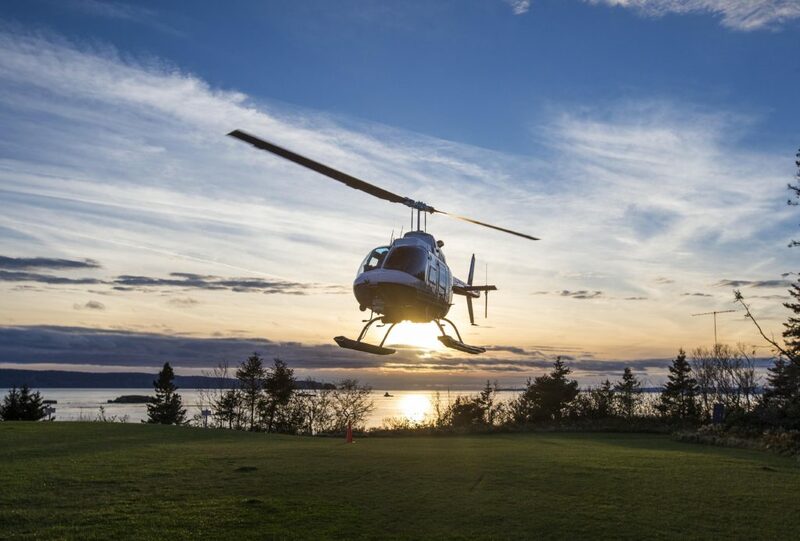 We are a highly experienced commercial helicopter service provider with diverse aviation background in Atlantic Canada’s demanding flight environment. Our team prides itself on its proven safety record, outstanding job completion, client support and innovative approach to flight operations. Whether you are transporting passengers, cargo or require specialty helicopter services, Vision Air will take the time to learn about your specific requirements to provide customized solutions for any project. Our team is well versed in working with clients on small and large scale projects to establish safety protocols and contingency plans.